the way their Trojans get keys (from locally generated to received from the C&C); the algorithms used (from using only a symmetric algorithm, through a commonly used scheme of symmetric + asymmetric, to 18 symmetric algorithms used simultaneously); the crypto-libraries (LockBox, AESLib, DCPcrypt); the distribution method (from spam to remote execution). Running processes check Checks that the count of running processes is greater than 26 Checks that none of the processes listed in the table below are present. Virtual machine check Checks that the following registry keys don’t exist: HKLM\SOFTWARE\Microsoft\Windows\CurrentVersion\Uninstall\Oracle VM VirtualBox Guest Additions HKLM\SOFTWARE\Oracle\VirtualBox Guest Additions HKLM\SOFTWARE\Microsoft\Windows\CurrentVersion\Uninstall\Sandboxie HKLM\SYSTEM\ControlSet002\Enum\VMBUS HKLM\HARDWARE\ACPI\DSDT\VBOX HKLM\HARDWARE\ACPI\DSDT\VirtualBox HKLM\HARDWARE\ACPI\DSDT\Parallels Workstation HKLM\HARDWARE\ACPI\DSDT\PRLS HKLM\HARDWARE\ACPI\DSDT\Virtual PC HKLM\HARDWARE\ACPI\SDT\AMIBI HKLM\HARDWARE\ACPI\DSDT\VMware Workstation HKLM\HARDWARE\ACPI\DSDT\PTLTD HKLM\SOFTWARE\SandboxieAutoExec HKLM\SOFTWARE\Classes\Folder\shell\sandbox Checks that the following registry values don’t exist: HKLM\SOFTWARE\Microsoft\Windows NT\CurrentVersion\OpenGLDrivers\VBoxOGL\Dll=VBoxOGL.dll HKLM\\SYSTEM\CurrentControlSet\services\Disk\Enum\0=Virtual HKLM\\SYSTEM\ControlSet001\Control\SystemInformation\SystemProductName=VirtualBox Checks that none of the processes listed in the table below are present. If at least one of the performed checks fails, the downloader ends the process. The downloader installs a root certificate that’s stored in its resources. All downloaded malicious executables are signed with this certificate. 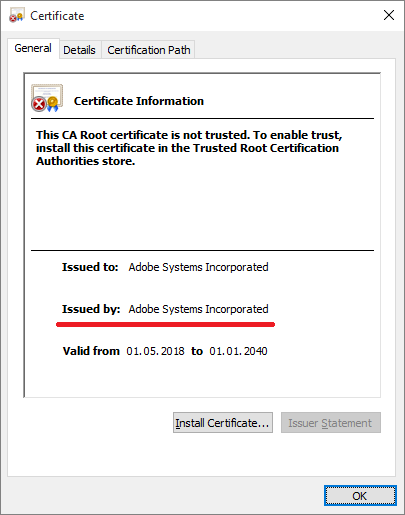 We have found fake certificates that claim to have been issued by Microsoft Corporation and Adobe Systems Incorporated. Certificates are installed using the standard utility CertMgr.exe that’s also stored in the downloader’s resources. Before installing the certificate, the downloader drops the necessary files from the resources to the %TEMP% directory. The decision to download the cryptor or the miner depends on the presence of the folder %AppData%\Bitcoin. If the folder exists, the downloader decides to download the cryptor. If the folder doesn’t exist and the machine has more than two logical processors, the miner will be downloaded. If there’s no folder and just one logical processor, the downloader jumps to its worm component, which is described below in the corresponding part of the article. 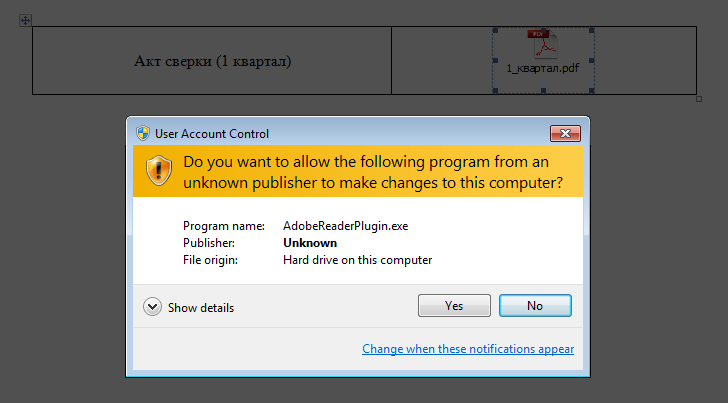 The Trojan downloads a password-protected archive that contains a cryptor module. The archive will be downloaded to the startup directory (C:\Documents and Settings\username\Start Menu\Programs\Startup) and then the downloader will unpack it using the command line WinRAR tool. The cryptor executable will have the name taskhost.exe. 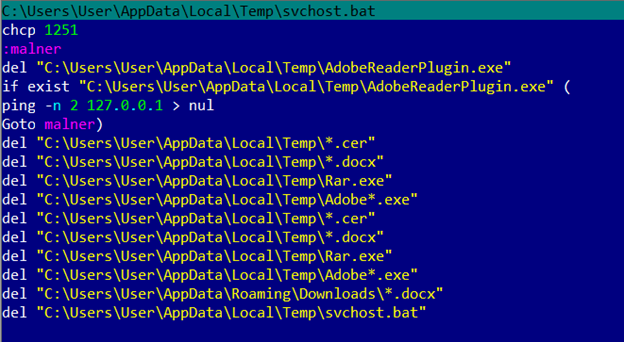 After execution, the cryptor performs an environment check like the installer; in addition, it will check that it’s running after the downloader decision (by checking the registry value HKCU\Software\Adobe\DAVersion is present). 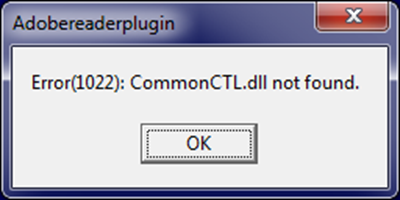 In addition, if there is no avp.exe process running, the cryptor removes volume shadow copies. After encryption the file extension will be changed to .neitrino. Firstly, it generates a VBS script that will be launched after an OS reboot. The script has the name Check_Updates.vbs. This script contains two commands for mining: the first command will start a process to mine the cryptocurrency Monero; the second command will start a process to mine the cryptocurrency Monero Original. The name of the subfolder where the executable should be located (cuda) may indicate that this executable will use the GPU power for mining. When this analysis was carried out, the downloader was receiving an archive with a miner that didn’t use the GPU. The attacker uses the console version of the MinerGate utility for mining. 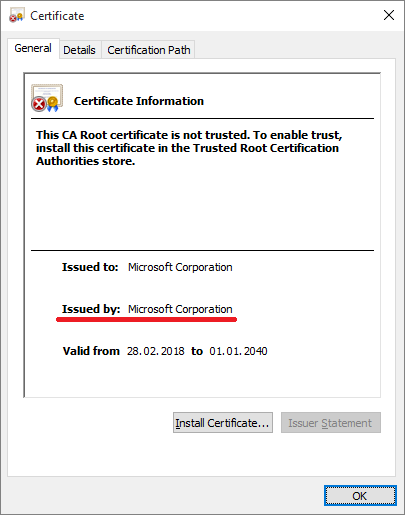 In order to disguise the miner as a trusted process, the attacker signs it with a fake Microsoft Corporation certificate and calls svchost.exe. computer name; victim IP address; path of malware in the system; current date and time; malware build date. 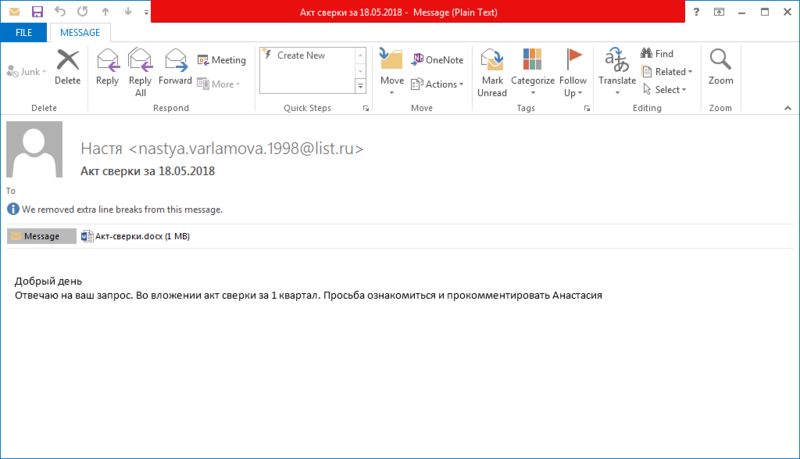 Another interesting fact is that the downloader also has some spyware functionality – its messages include a list of running processes and an attachment with a screenshot. As one of its last actions the downloader tries to copy itself to all the computers in the local network. To do so, it calls the system command ‘net view /all’ which will return all the shares and then the Trojan creates the list.log file containing the names of computers with shared resources. For each computer listed in the file the Trojan checks if the folder Users is shared and, if so, the malware copies itself to the folder \AppData\Roaming\Microsoft\Windows\Start Menu\Programs\Startup of each accessible user. Before shutting down the malware creates a batch file that deletes all ‘temporary’ files created during the infection process. This is a common practice for malware. The thing that interested us was the use of the Goto label ‘malner’. Perhaps this is a portmanteau of the words ‘malware’ and ‘miner’ used by the criminal. In addition, all the malware samples are detected by the System Watcher component.